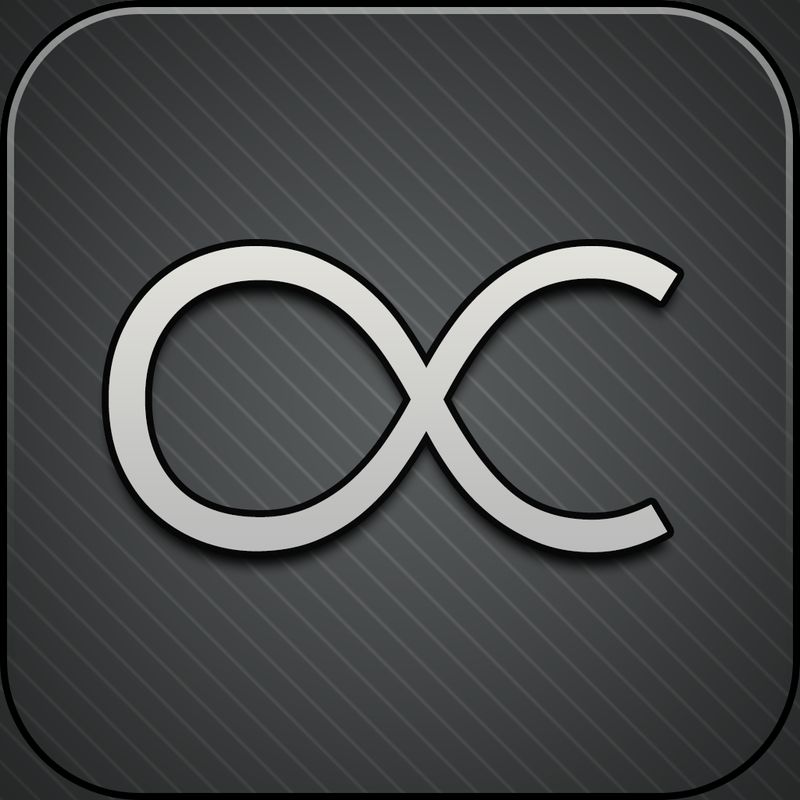 Riposte ($4.99) by Riposte, LLC is a fresh new client for App.net (ADN) that isn’t just a slightly modified Twitter app, like some other popular choices. Personally, I prefer to keep my Twitter and ADN timelines apart from each other. Not only does it help with differentiating the two from each other, but I just feel that it is appropriate to use a different interface for each social network I’m using. Otherwise, it will just feel like one merged entity, and that’s not what I’m going for. 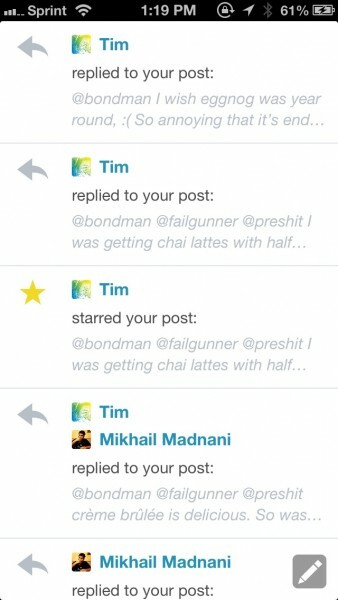 So when I first saw Riposte’s fresh new interface, I knew I had to give it a try. Right from the get-go, Riposte is great. 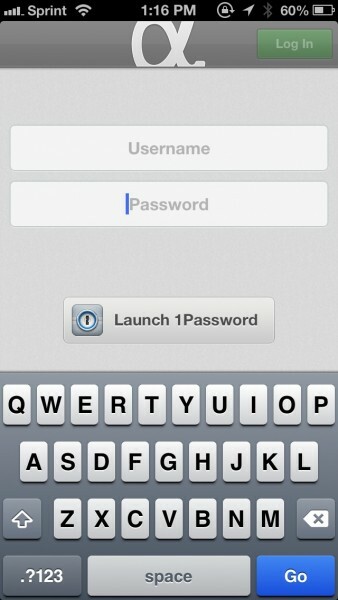 One thing that it has that already sets it apart from the rest of the ADN (and even Twitter apps) is the fact that it has a button to take you to your 1Password, complete with a search for “app.net” so you just pick the account you want, copy the password, and hop back in to Riposte to log in. This makes it even less of a hassle to grab your random string of characters and symbols that you use for a password, if you are like me and want secure passwords, which is always a plus. Once you log in, you will be at your main stream. Riposte takes advantage of the screen estate you have by having full-screen on by default, so you don’t get wasted space with header bars and buttons. Of course, full-screen mode can always be turned off through the Settings. The app will fetch new posts whenever you return to the app, but you can always pull-to-refresh to manually do it. Swipe right-to-left on a post to view it in more detail (reminds me of viewing a tweet on the web interface) and swipe to go back, or tap on a tweet to bring up the contextual menu. The contextual menu features buttons for replying, reposting, starring, sharing, and the option to view details, reposts, and stars for that specific post. Links are tappable, and can also be saved for later (Instapaper, Pocket, or Readability support). Of course, you’re probably wondering how to navigate between the different sections of ADN in Riposte. If full-screen is enabled, all you need to do is swipe left-to-right to reveal a side panel navigational menu. 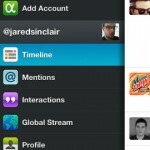 You can access Settings, Add Account, Timeline, Mentions, Interactions, Global Stream, Profile, and User Search from here. 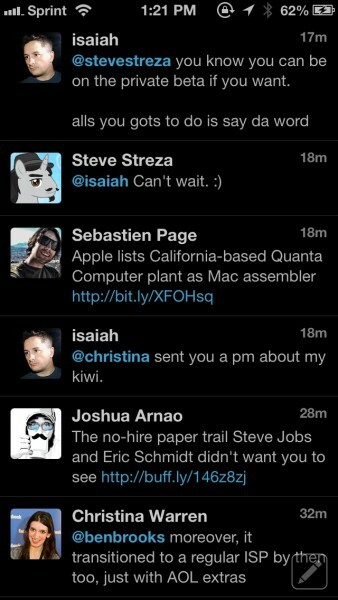 Mentions will show up with a light blue highlight in the timeline and mentions view. I did enjoy having the Interactions view, because most other apps do not really show you who has starred or reposted your posts aside from having something in Notification Center itself. I’m sure that this was inspired by Twitter’s own “Connect” feature, because that is what it reminds me of the most. You can also get push notifications for everything as well, so you don’t miss anything. 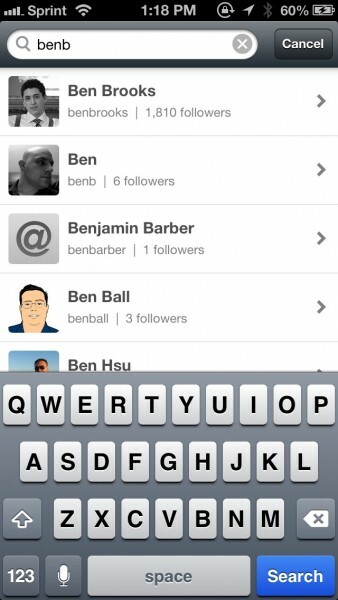 Searching for other users is pretty fast, and the app will search quickly as you type. 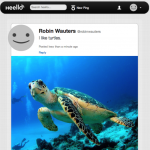 Viewing a profile (yours or someone else’s) will allow you to see the header image, profile avatar, user number and when they joined, and all of their posts, following and follower information, and even their starred posts. 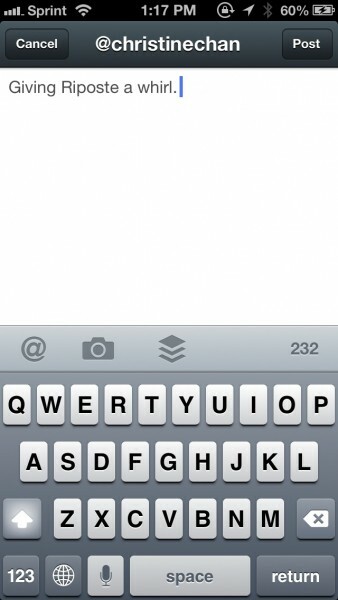 To compose a new post, just tap on the somewhat hidden button in the bottom right corner. This brings up the compose screen, where you can type a post and insert an image (uploaded to Riposte’s own hosting service). 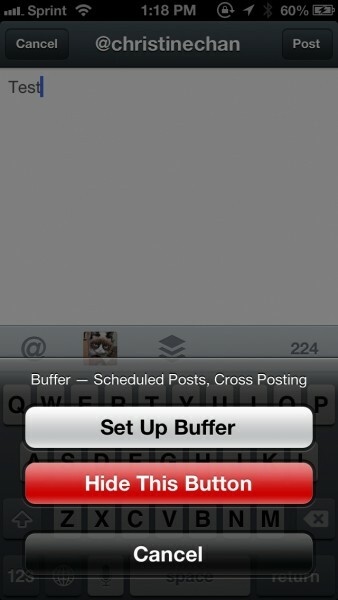 There is also Buffer integration, but this can be hidden if you don’t plan to use it, which I found to be quite neat. 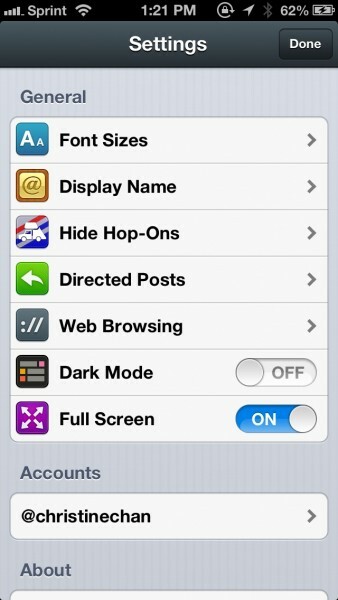 Settings will have a wide variety of options, including: font size, display name choices, hiding hop-ons (adding users in a thread who aren’t part of the conversation), directed posts (from people you don’t follow), web browsing (mobilizer and orientation), dark mode for night, and full-screen toggle. 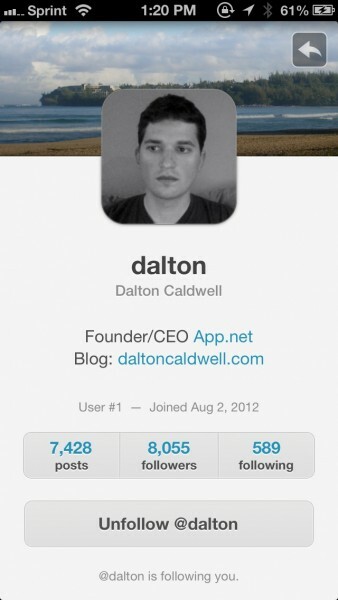 Overall, I found Riposte to be quite a refreshing new mobile client for ADN, and Ill definitely be keeping it around. However, I hope that the developers add in support for searching for keywords (only users at the moment) and even in-line image viewing, like in Felix. I would also prefer to have my own options for media uploads, if at all possible. 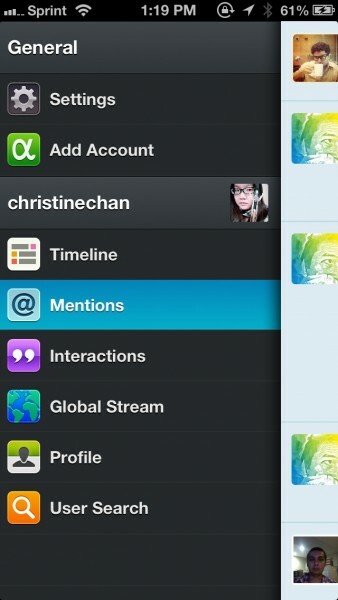 An iPad version would also be nice to see in the future. 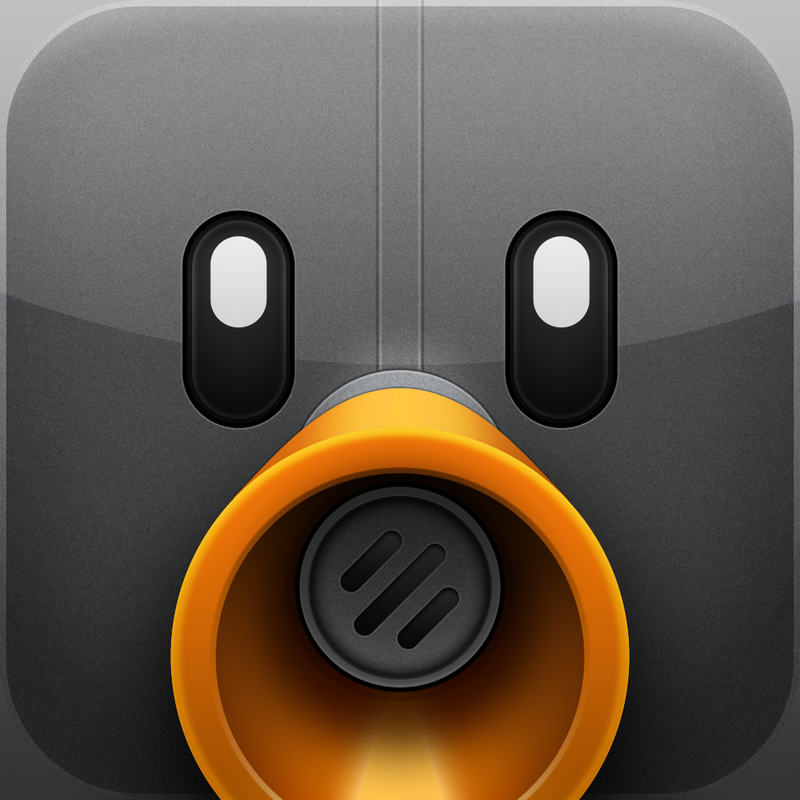 Still, Riposte is a nice alternative out there for ADN clients. It may not be the best yet (that’s still Felix, personally), but it’s one of the better options out there. 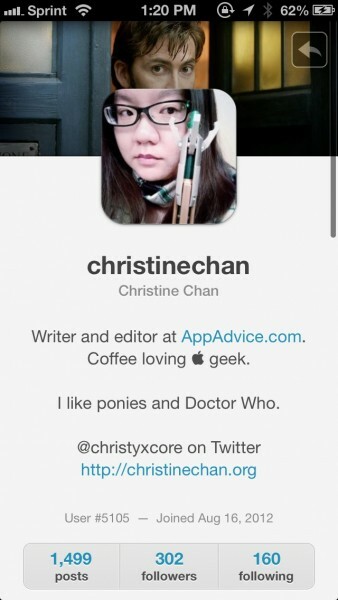 If you’re an ADN user looking for a new app to try, then I recommend giving Riposte a whirl. 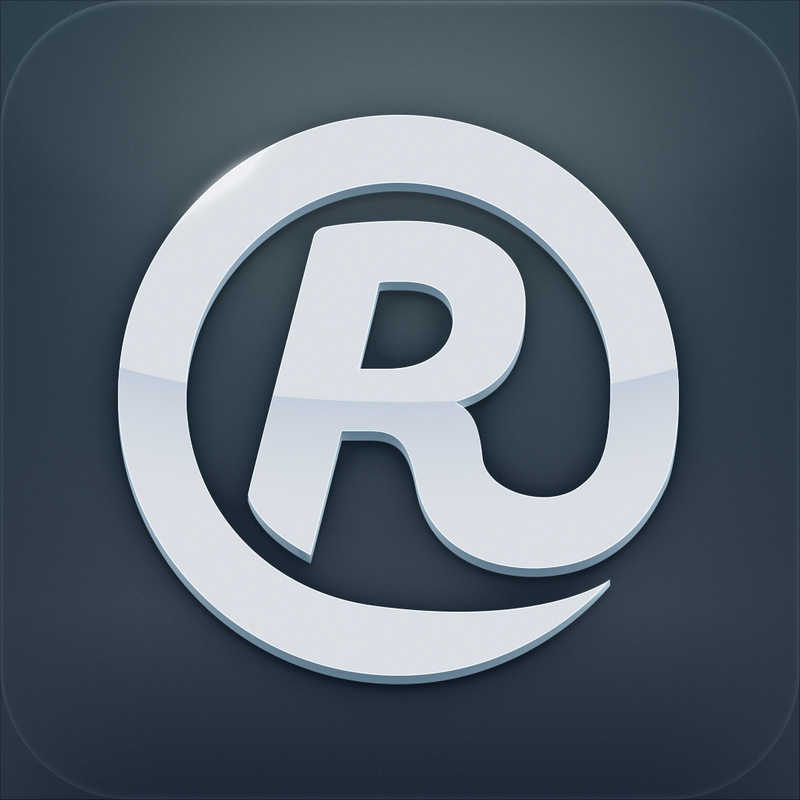 You can get Riposte for $4.99 for your iPhone in the App Store.